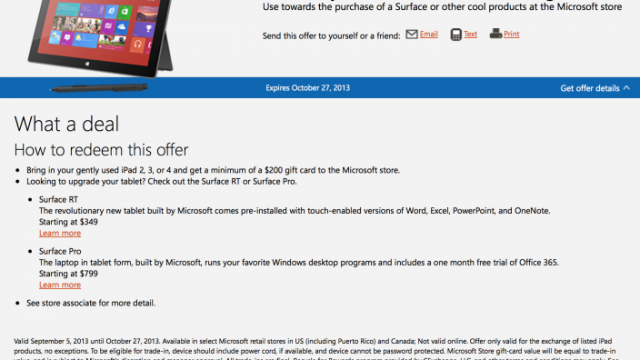 Microsoft is offering iPad users $200 in the hope that they might abandon iOS for Windows 8. 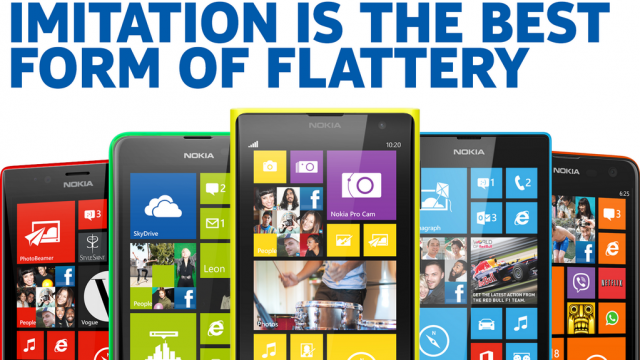 More iDevice-bashing has surfaced online from both Microsoft and Nokia. 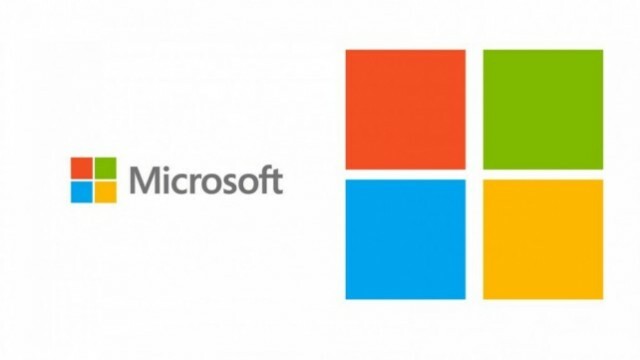 Microsoft is looking to better unite its smartphone software and hardware, and has purchased Nokia's "Devices and Services" unit for around $7.1 billion. 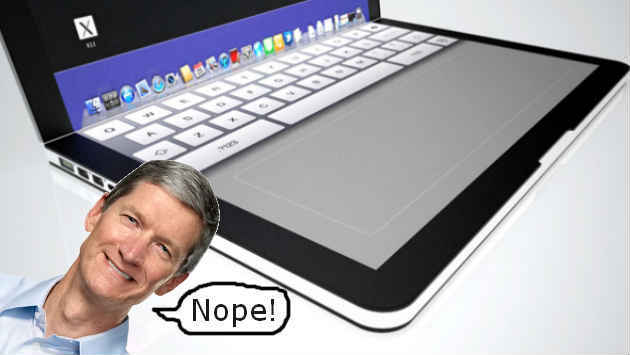 Apple is continuing to dominate the PC market, despite the market itself appearing to have leveled out in the second fiscal quarter of 2013. 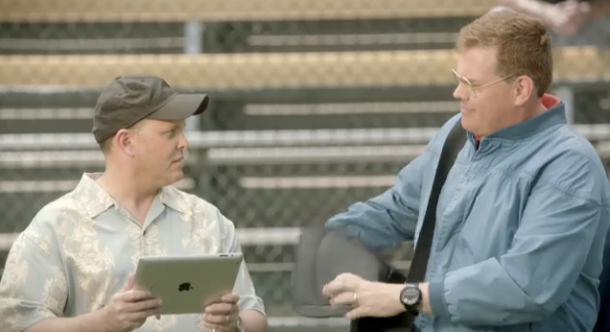 Microsoft has launched yet another anti-iPad TV ad. 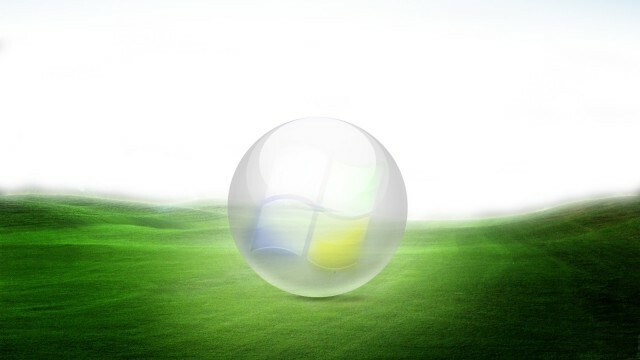 It's bad news for Microsoft as ASUS announces a lower-than-expected sales forecast for the present quarter. 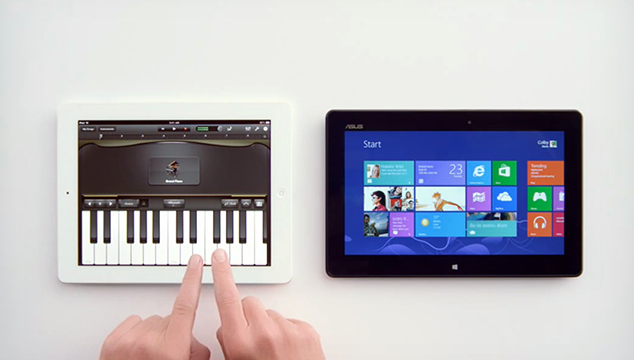 Microsoft takes aim at Apple's iPad in its latest Windows 8 tablet TV ad. 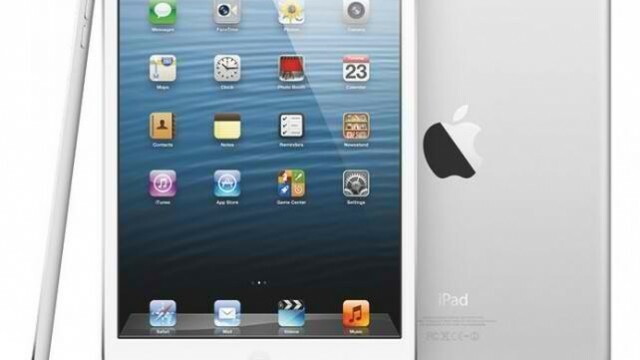 Is the iPad mini overpriced? Microsoft seems to think so. The compromises needed to converge Apple's family of devices is too great for the consumer to bear. Or care. 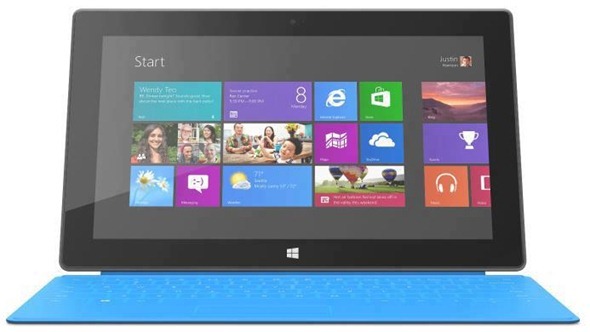 Want to test Microsoft's upcoming Windows 8 platform on the iPad? 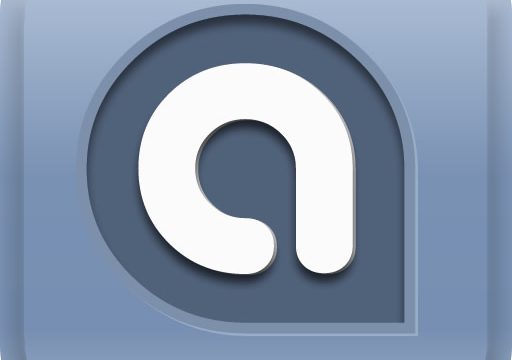 Now you can using Splashtop's latest app. 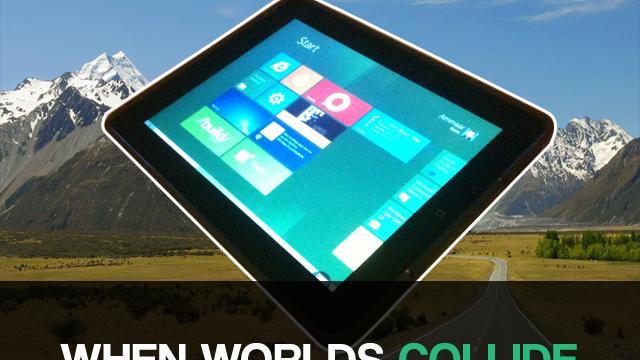 Do you want to try Windows 8 the way it was meant to be used? Here is how. 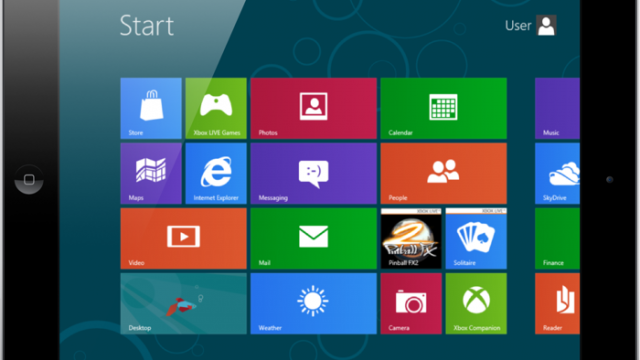 Just how good is Windows 8 versus iOS 5? Take a look for yourself. 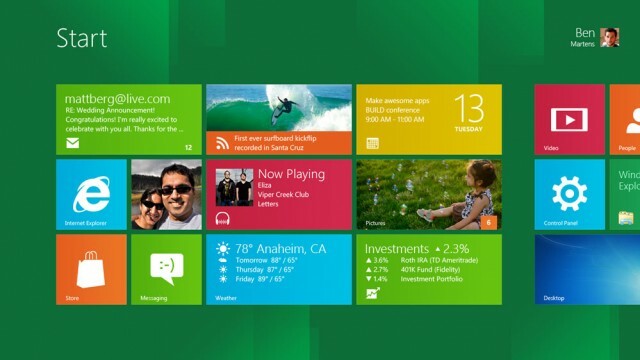 Today, Microsoft offered Build 2011 attendees a hands-on demonstration of its upcoming Windows 8 OS that is expected to launch in 2012. And yes, there are things Apple could learn from this OS. 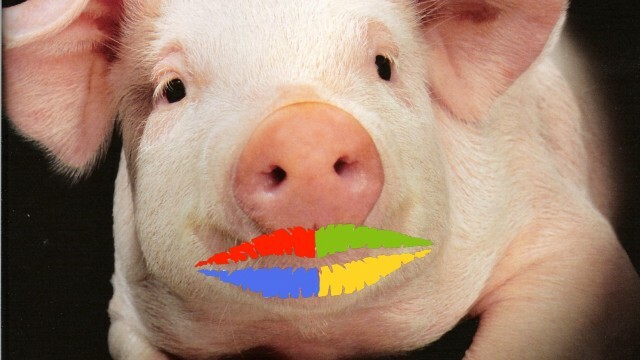 MIcrosoft's new touch-centric software layer hides the ugly truth of what's running underneath. This week, the Taipei-hosted Computex event kicks off with Apple's tablet competition headlining.